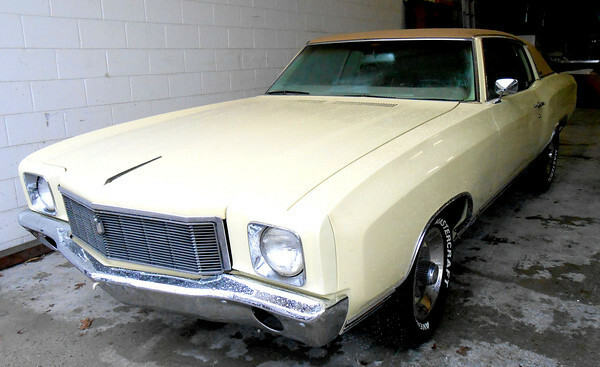 Ron Henderson’s 1970 Chevrolet Monte Carlo was restored by his friend, Kevin Pocrnich, and many throughout the community after he was diagnosed with melanoma. Ron passed away two days before the car was finished. For a look at the vehicle before the restoration, visit http://www.effinghamdailynews.com.